Our dedicated female physicians and clinicians are committed to supporting you with the highest quality of comprehensive obstetrical and gynecologic care available in Annandale and Reston. 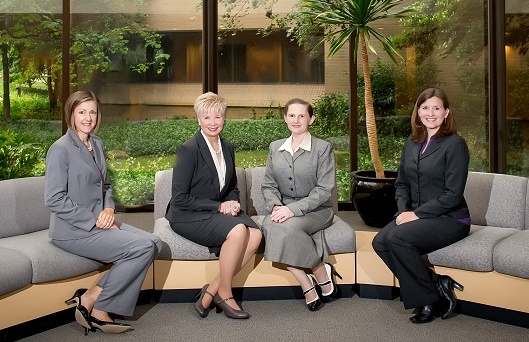 Our physicians are board certified and members of The American College of Obstetricians and Gynecologists (ACOG). Our OBGYN doctors are extensively trained with diverse expertise, from routine care to advanced surgical procedures. Dr. Camilla Hersh is now one of the first physicians in our area to offer robotic assisted surgery. Our clinical support team is highly trained and committed to your care. Physician Assistants have a wide-range of responsibilities, including conducting physical exams, diagnosing and treating illnesses, ordering and interpreting tests, assisting in surgery, and prescribing medications. Nurse practitioners are health professionals who practice medicine as members of a team with their supervising physicians. Learn more about them here. We are affiliated with Reston Hospital Center and INOVA Fairfax Hospital.